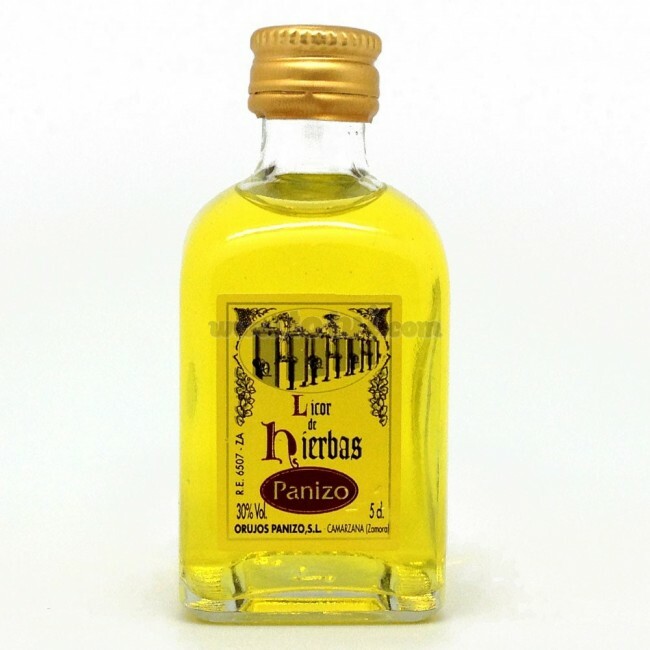 Orujo de Herb Panizo is an herbal liqueur obtained from the maceration of 33 different kinds of herbs. Traditional product from the north of Spain. Liquor with a gentle aroma of wild herbs, menthol and citrus. 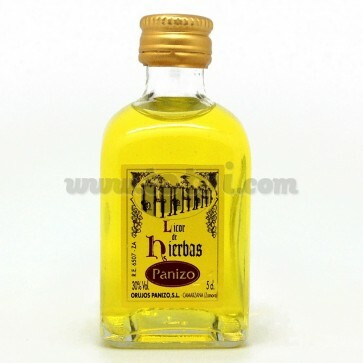 Orujo de Hierbas Panizo is an herbal liqueur obtained from the maceration of 33 different kinds of herbs. Traditional product from the north of Spain. It comes in a non-slip glass bottle with built-in spout, natural cork stopper and wooden head. Crystal yellow color. Soft aroma of wild herbs, menthol and citrus. This liquor is obtained from marc spirits macerated for 3 months with 33 different kinds of herbs, among which are chamomile, palulu, lemon verbena, nutmeg, orange ... Once the maceration process is finished, it is It sweetens slightly. Before being bottled, it undergoes a cold filtering process so that fogs and precipitations in the bottle never appear.